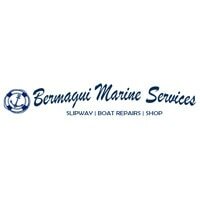 Bermagui Marine Services, boat dealer, listed under "Boat Dealers" category, is located at Lamont Street Bermagui NSW, 2546, Australia and can be reached by 0264934026 phone number. Bermagui Marine Services has currently 0 reviews. Browse all Boat Dealers in Bermagui NSW.